How to Install [Lineage OS 15 ROM] Android 8.0 Oreo on Xperia Z3, Sony launches a major lineup of devices every year and same was the case last year as well. This year, Sony launched the Xperia XZ series which consisted of the Sony Xperia XZ Premium, Sony Xperia XZ, and the Sony Xperia XZ compact. 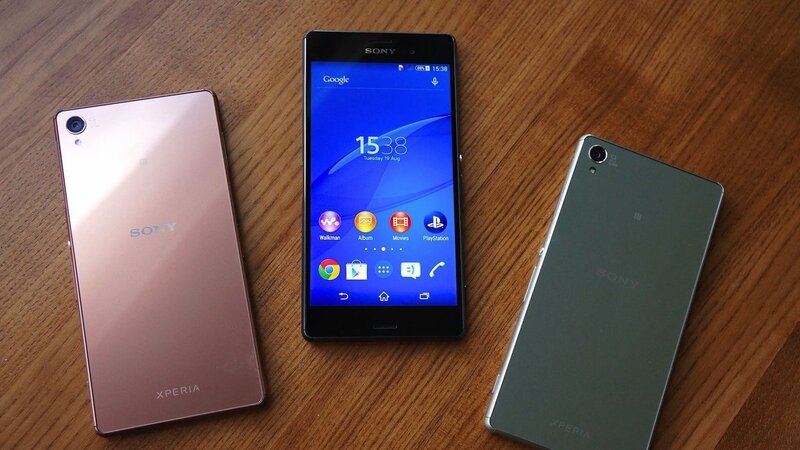 Talking about compact series of smartphones from Sony, the company launched the Sony Xperia Z3 Compact which was the smaller version of the flagship smartphone from Sony, the Xperia Z3. Now, we have known that the latest version of Android which is Android 8.0 Oreo has been released by Google last month and the update is already available for devices that are supported by Google. Talking about the updates to the smartphones that are not supported by Google, we have known that Sony is the fastest Android manufacturer to release the latest update to its lineup of smartphones. However, this update will be made available as expected to the flagship smartphones launched from Sony this year and later the update will roll out to the older devices in the company’s lineup. This means that you will have to wait for a while to get your hands on the latest Android update. Thus, the only option currently to get the latest update is via the Custom ROMs. Thankfully, the developers behind the Sony Xperia Z3 have now ported the LineageOS 15 rom which is based on Android 8.0 Oreo for the device. This means that if you install this custom rom on your device then you can get the latest version of Android. However, we must warn you that this process will void the warranty on your device so you should proceed only if you know the risks. In order to know how to install LineageOS 15 on your Xperia Z3, you should follow our guide from here. We warn you though, these are super early built, and might not even boot up. However, if you’ve been bored to death by the stockist experience, then do not hesitate to follow our in-depth guide to Update Sony Z3 To Android 8.0 Oreo Via LineageOS 15. 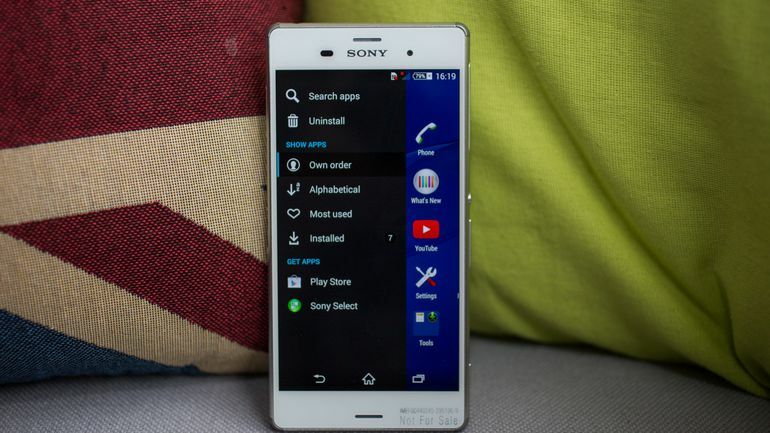 This guide is only for the Sony Z3. Following these steps on any other model might brick your device. Make sure your Z3 has an unlocked bootloader with a custom recovery like TWRP installed. The first boot might take a lot of time. But you should be able to enjoy the sweetness of LineageOS 15 on Sony Z3 by the end of this tutorial.